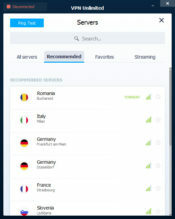 VPN Unlimited is an easy to use VPN that will help you connect to any site in a secure and also fast and easy way. There aren`t many VPNs that manage to bypass the Netflix block, but this one does the job pretty well, and you will manage to access Netflix with ease. 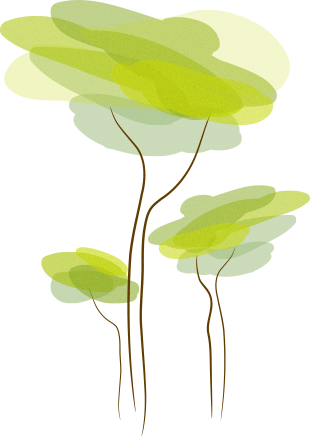 When it comes to customer service, this tool is also an excellent choice for you, and it will undoubtedly come in handy if you will ever need to contact the support. VPN Unlimited uses the Advanced Encryption Standard to encrypt your data, and this feature is a well-known one when it comes to this tool. This VPN has an excellent extension for the OpenVPN tunneling protocol and thanks to this extension it will be quite hard for someone to discover that you are using a VPN. This extension will be a little important addition that will serve as an additional feature so you will be protected better. A lot of governments around the world try to control the Internet, and this is why it is essential to use such a VPN that is going to protect your data without any problems. 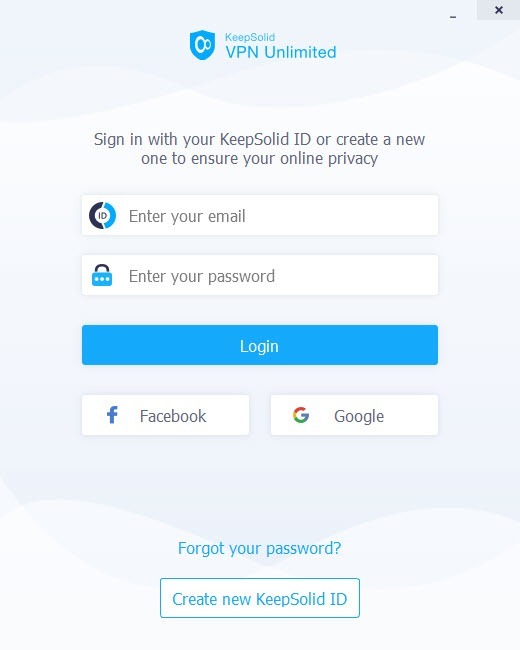 By using this tool, you will manage to pass through these limitations, and you will also be able to take advantage of the KeepSolid Wise extension that will add another layer of protection to your security, and you will certainly enjoy that. 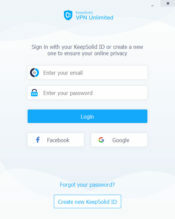 As you will see, this VPN is pretty smooth, and it will be pretty easy to be used without any problem. 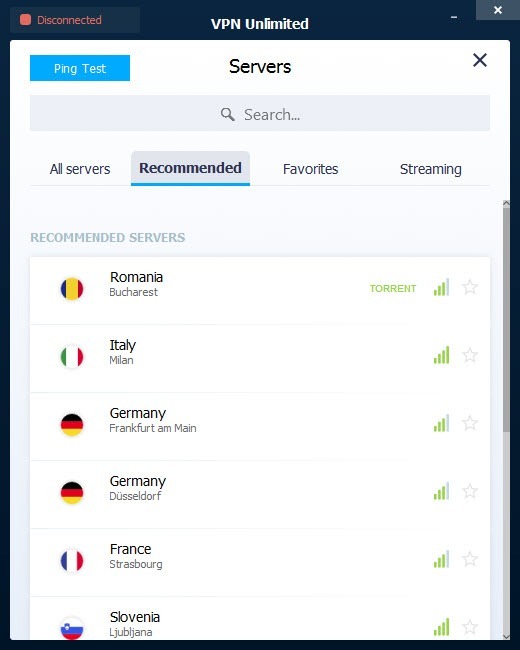 VPN Unlimited will help you a lot in anonymous browsing, and you will always know that you are protected. The simple sidebar will show precisely what you are looking for and will certainly come in handy if you decide to use it out. The speed is a bit slow if you choose to use this one out, but it will be manageable if you don`t have to download a lot of things and you will only want to use this one to browse the web.